Santrauka: Puki knyga One of the bestselling garden books ever is fresher than ever! Ready to inspire a whole new generation of gardeners. 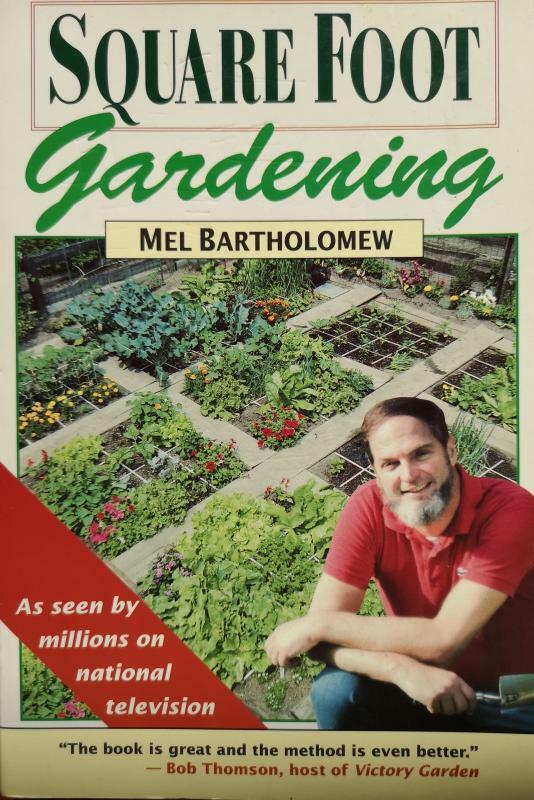 When he created the "square foot gardening" method, Mel Bartholomew, a retired engineer and efficiency expert, found the solution to the frustrations of most gardeners. His revolutionary system is simple: it's an ingenious planting method based on using square foot blocks of garden space instead of rows. Gardeners build up, not down, so there's no digging and no tilling after the first year. And the method requires less thinning, less weeding, and less watering.